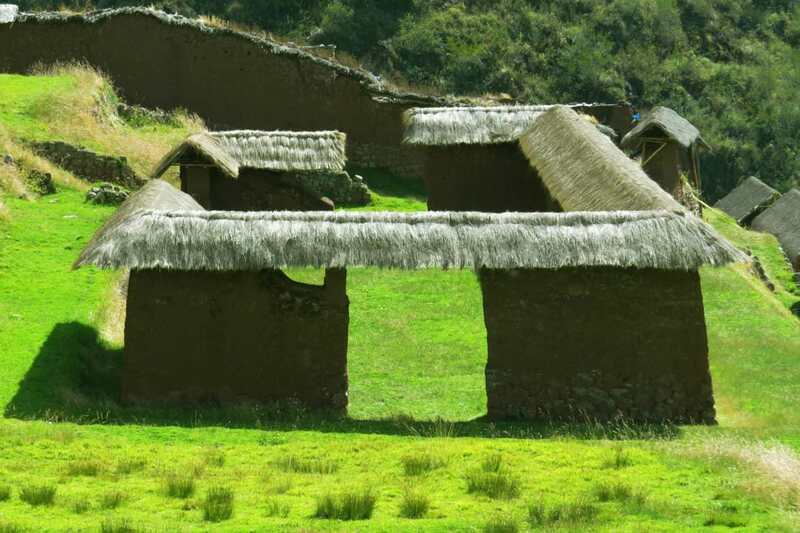 Huchuy Qosqo is one of the most important archaeological sites in the sacred valley. While taking time to explore Huchuy Qosqo’s impressive Inca terraces, patios, esplanades, squares, pedestrian paths, three-story buildings and advanced hydraulic system, this site allows you to really appreciate the fantastic architectural skills of the Incas. 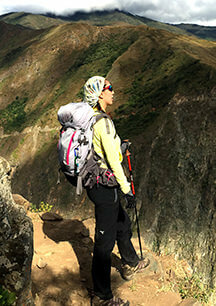 Along the Huchuy Qosqo trek you will enjoy the beautiful scenery near Cusco, visit native Andean villages, experience spectacular views of the sacred valley and, as a final treat, conclude your Trexperience in the majestic city of Machu Picchu – one of the most incredible locations on the planet. The Trexperience team will pick you up from your hotel at around 6:00am and drive you the short distance to Tambomachay, located just outside Cusco. 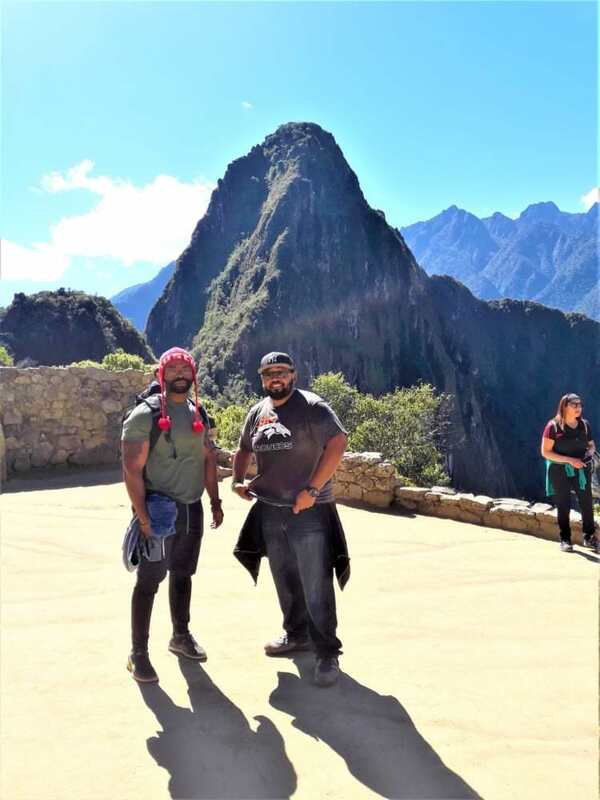 From here we will start our Trexperience to Machu Picchu! It’s a 4 hour uphill trek to our lunch spot at Koricocha Lake (3700 m / 12130 ft). Along the way we will pass beautiful lakes, through native communities, and see numerous llamas, alpacas and birds. After a delicious lunch we continue for another 3 hours gradually uphill and downhill until we reach Kenko village, beautifully nested in the Peruvian Andes at (3800 m/12,467 ft). Here we will spend the night. Kenko is an Andean community with a few hundred inhabitants who survive and make a living mostly from agriculture: by producing potatoes and beans; and raising llamas, alpacas and sheep. Today is a relatively easy and relaxing day. After breakfast we can interact and play games with the local children and visit their school and houses – a truly unforgettable experience. Later we will make our way to Huchuy Qosco. Anchored on top of the sacred valley, this is a beautiful archeological place built by the Inca Empire more than 500 years ago. The city boasts farming terraces, temples, store houses, water channels, big plazas and spectacular views controlling the sacred valley, Urubamba river and the Peruvian Andes. 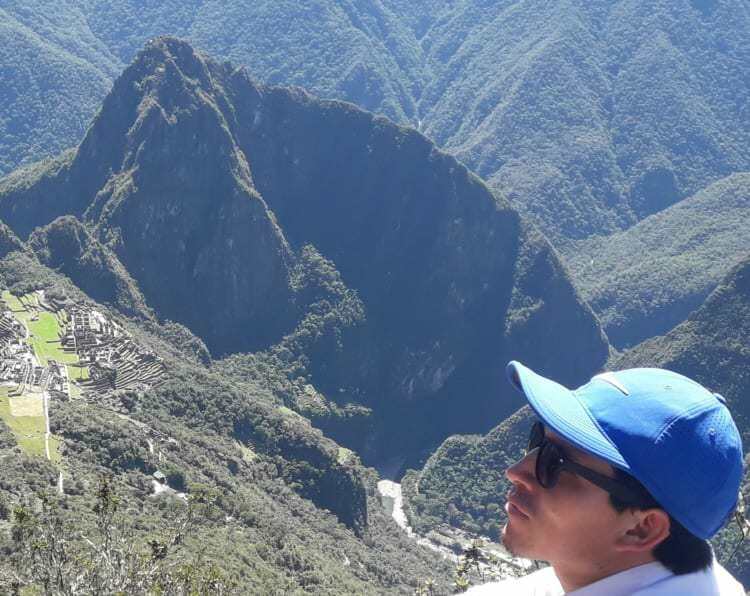 We will have plenty of time to explore and enjoy the beauty and energy of this astonishing Inca site. We will also enjoy a perfect lunch, here in these beautiful surroundings. After lunch we will walk for another hour downhill to Lamay, where our private bus will be waiting to take us to Ollantaytambo; “Last Living Incan City”. Or as it is sometimes known; “World Capital of the Native American”. 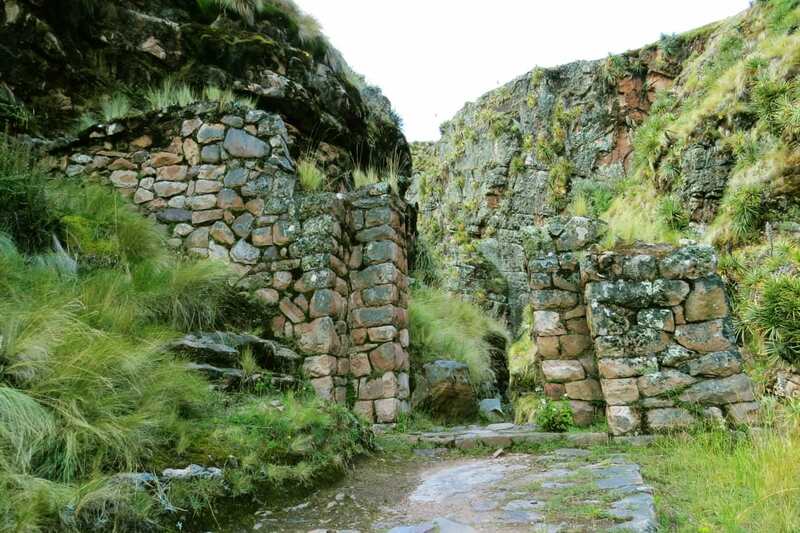 We will take some time to explore these ancient streets and the water channel that has been in use since Inca time. We will have dinner in a local restaurant in Ollantaytambo before catching the 7:00 pm train to Aguas Calientes, where we will spend the night in a hotel.